MOVE-IN READY! Newer home in Secret Cove Estates ideal for entertaining! 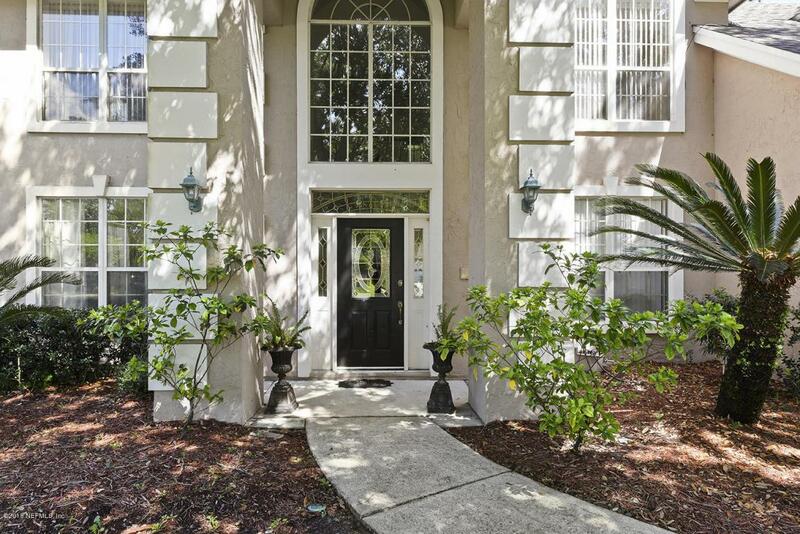 Enjoy this beautiful, mature community with oversized lake, dock & pier. 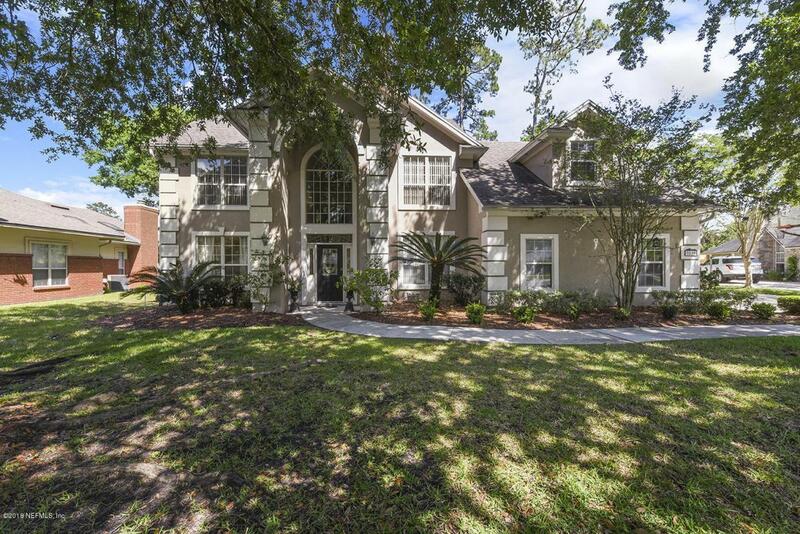 Stately 2-story home, 5 bedrooms, formal dining, living room & home office. OVERSIZED fenced yard with plenty of room for pool/outdoor living. 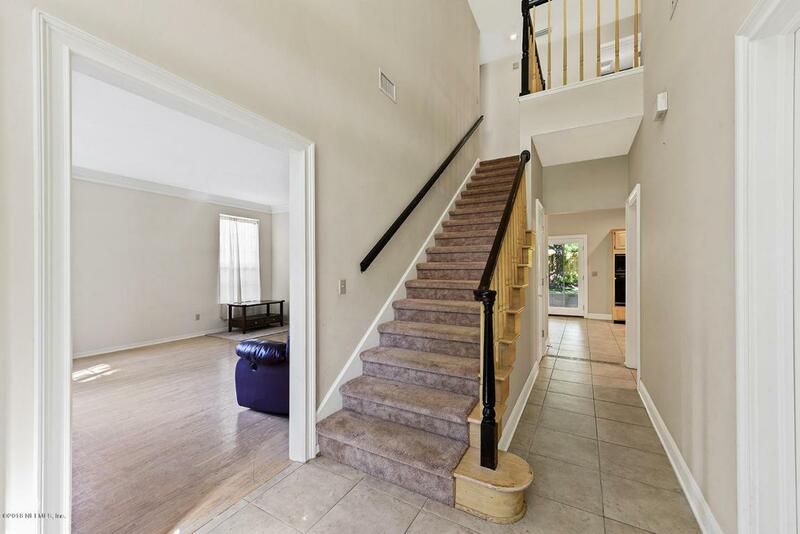 Has 2,890 SF with LIGHT & BRIGHT feel. Oversized family room with wood burning fireplace. NEWER roof (2012). NEWER ACs (2014 & 2012). All kitchen appliances stay. Decorative crown molding throughout & wainscoting in dining room. Vaulted tray ceiling in master. Abundant of storage room. 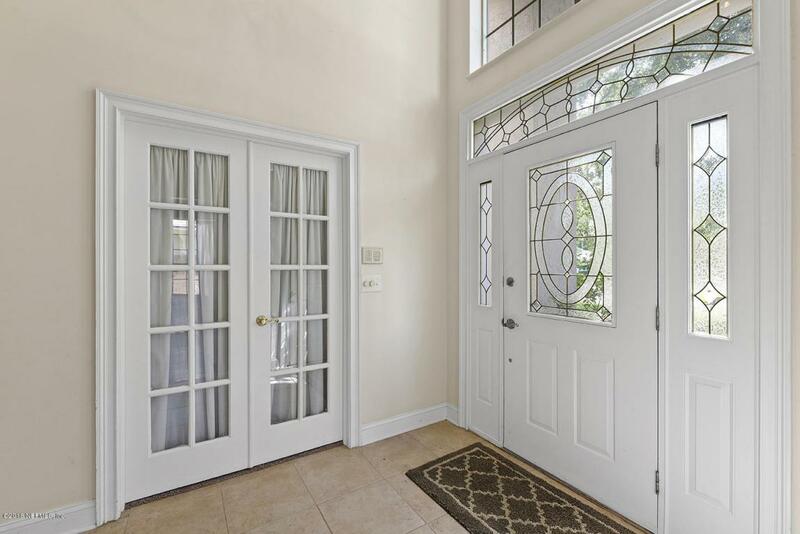 Double french doors open to the extended, covered screened patio. Ideal cul-de-sac location with no through traffic. Community amenities include pool, playground, dock and pier Located minutes from St. Vincent's Hospital. Listing courtesy of Pablo Creek Real Estate Llc.